Eclectic: (Adjective) Composed of elements drawn from various sources. That's exactly what this site is all about: elements drawn from various sources. In other words, all kinds of stuff from who knows where, having to do with anything I please! Things to inform and educate you, things to entertain and amuse you, things to inspire you, and possibly a thing or two for sale. I also have some great links that may, or may not, have something to do with the other goodies you'll find on this site. This is, after all, the Eclectic Site. Here, among other things, you'll find help with finances and dealing with financial stress, as well as some wonderful, can't-be-beat creams and lotions homemade by my wife. See, told you this was an eclectic site. I will add things as I go along (and as I improve my HTML skills) so check back from time to time. 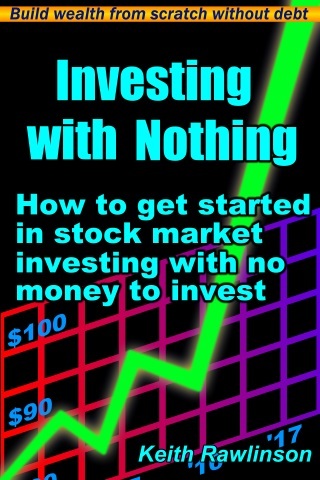 Investing With Nothing. 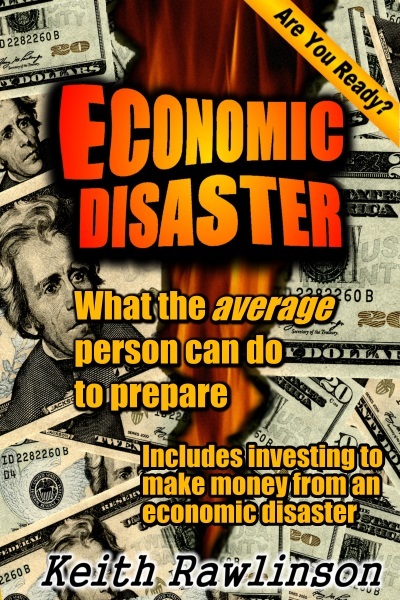 My book about getting started investing in the stock market when you don't have any money to invest. I have some really great eBooks available. I don't think I have violated any copyright laws on my site, but if you hold copyright to anything presented here on Eclecticsite.com and wish to have the item removed, please let me know.